A new website puts down roots. Amelia Island Plantation Real Estate develops and sells properties in a luxury oceanfront community in Fernandina Beach, Florida. The company was facing one of the most challenging aspects of online marketing — having a brand-new website and domain. With potential homebuyers increasingly focusing their real estate searches on the web, establishing a strong presence online was critical to the company’s success. 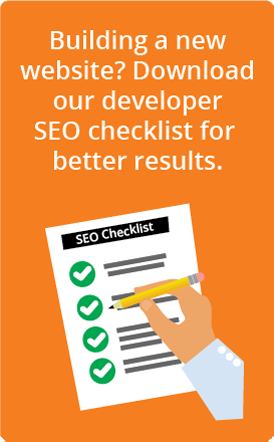 Our SEO strategy included fully optimizing the client’s new site and developing valuable local links to improve local signals to the search engines. We also uncovered technical issues with the site that hindered the ability of search engines to effectively crawl the site. Overall, our SEO work positioned the company at the top of Google in six months and increased organic search traffic by 478 percent.